SP (Sovmestnoye Proizvodstvo - Joint Enterprise) "Svetozor" or also called SP "Svetozor-Polaroid" was founded 1989 and ceased its existence in 1999.
Business plan of SP Svetozor had accounted for an assembly of 350,000 cameras in duration of 6 years. On "Signal" itself, there was an article mentioning an assembly of major components for these Polaroids in quantity of 1 million pieces. 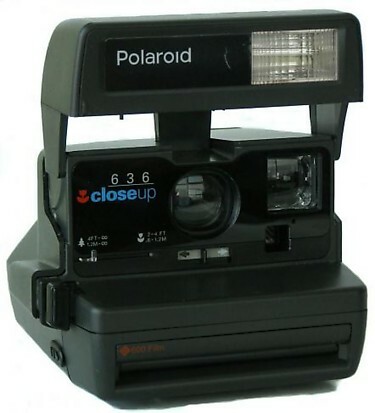 At press conference in 1995 representative of Polaroid states that camera production has reached 200,000 units a year. At that time PO "Baltiets" already got out of the SP and turned over its 13% of shares to Polaroid. 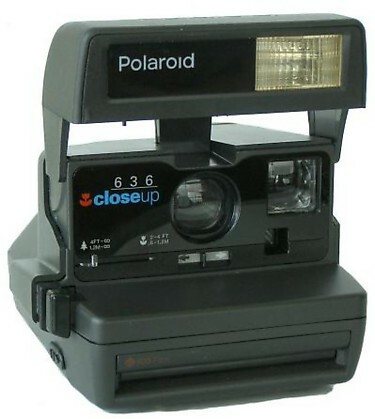 At the same time the import numbers of Polaroids into former-USSR was about 1 million units a year. 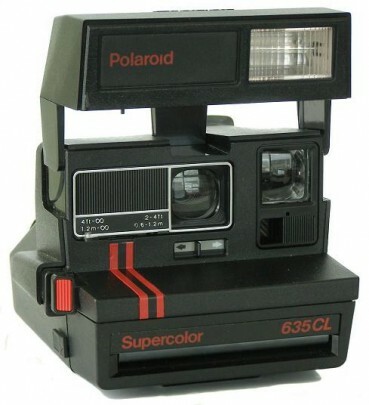 It is possible to conclude that total production of Polaroid cameras by SP Svetozor was between 1 and 2 million units. All of the Polaroids mass produced by Svetozor were exact clones of western cameras. There is no conclusive data about the number of cameras produced or the models, and this information would be very hard to find, considering the bankruptcy of Polaroid itself and the chaotic collapse of the affiliates and representative agencies in Russia..
As cameras themselves go, these were the models made for quick and mass production, it almost seems that the 636 Close up model does not contain a single screw in its design, everything is based on plastic clips and snaps. The construction is simplified to the max and optimized for the assembly line. 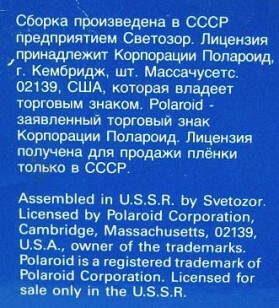 It also seems like Svetozor was only assembling these Polaroid from parts manufactured abroad, since the all parts inside are obviously not Russian made. Even most of the boxes were not even printed in Russia, with any kind of Russian writing completely absent. 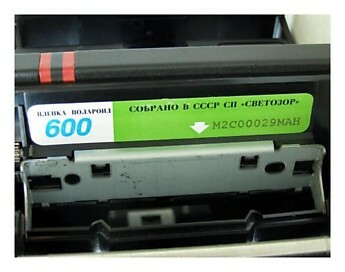 Main difference between the UK and the Russian version is the paper label by the cassette slot that either says "Sobranno v Rossii" or sometimes in English - "Assembled in Russia". 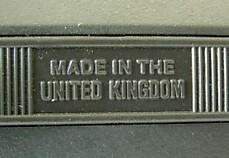 All the UK counterparts has "Made in UK" embossed into the plastic. 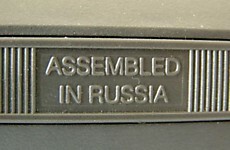 Very often in Svetozor versions any kind of indication that it was assembled in Russia simply does not exist. That's why without really opening up the camera it's almost impossible to say where it was made - such is the case with a lot of these mass market models. All other writings and logos are identical to the western models except for a few nuances which also exist, by the way, between the non-Russian models themselves. 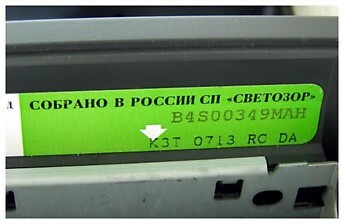 Beside the regular instruction manual and documentation that was bundled with the camera - a Russian manual was also packaged usually consisting of a single sheet of paper (source: Andrey Klemin at http://www.klemin.ru/and Vladislav Kern at www.ussrphoto.com). All cameras below from Ilya Stolyar (USA) collection. Camera Type: Folding, compact instant photo camera with built-in electronic flash. Features: Light/dark control; Close-up adapter; User option for single or double exposure; Built-in strobe; Fast shutter speeds. * Focus: Automatic, from 0.6 m to infinity. * Shutter speed: 1/3 to 1/200 sec. 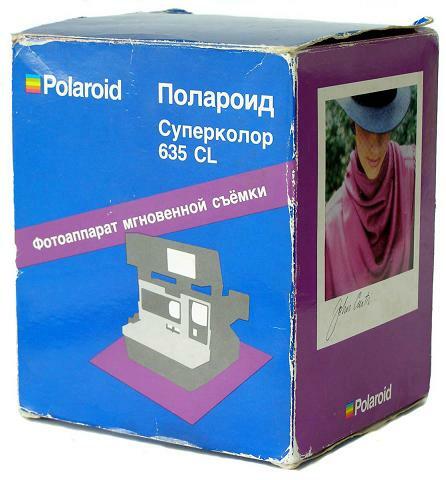 Polaroid-635CL (Svetozor) is identical to regular Polaroid cameras with only few exceptions: "Assembled in Russia" embossed into the plastic (see picture above) or just blank rectangle (see below). 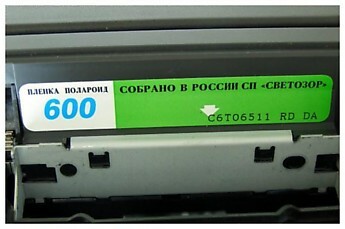 Paper label by the cassette slot "SOBRANO B CCCP" in Cyrillic characters. 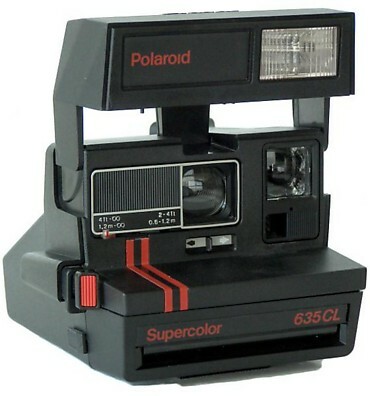 The particular camera can be found in black-red body design or in traditional Polaroid colours. 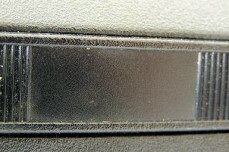 Paper label inside the Polaroid-635CL. This set with genuine box in Cyrillic characters seems to be early one, while having smaller serial number and no markings "ASSEMBLED IN RUSSIA" yet. Very interesting text written on the box side (see picture opposite). Just for comparison reasons I have placed a genuine Polaroid-636 CloseUp (Made in United Kingdom). Visually it's identical to Svetozor cameras, only red/white paper label inside the camera and "Made in United Kingdom" embossed on camera body. 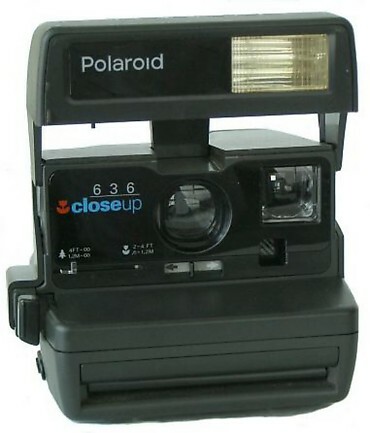 Polaroid-636 CloseUp (Made in UK). Camera identical to it's clone from UK, but assembled in Russia already. Paper label "SOBRANO B ROSSII" inside the film cartidge block with blank rectangle for text embossing. 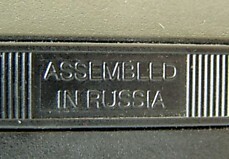 Paper label inside the Polaroid-636. 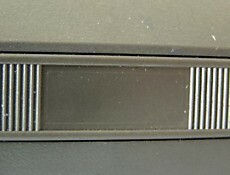 Camera identical to Svetozor camera above, but with "Assembled in Russia" markings, embossed on body.